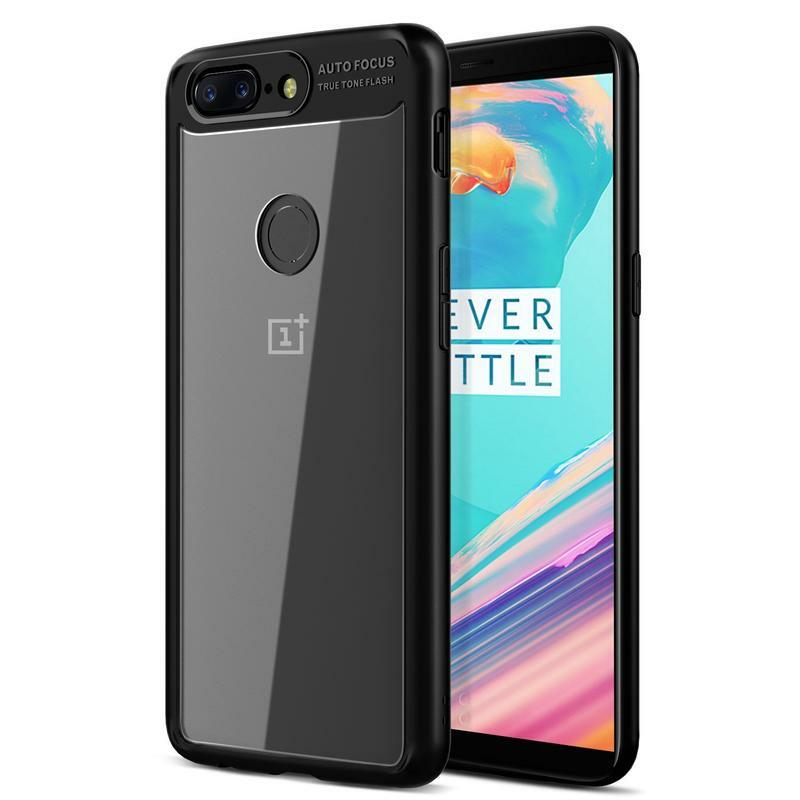 OnePlus introduced a year-ending upgrade to the OnePlus 5 in 2017: the OnePlus 5T. 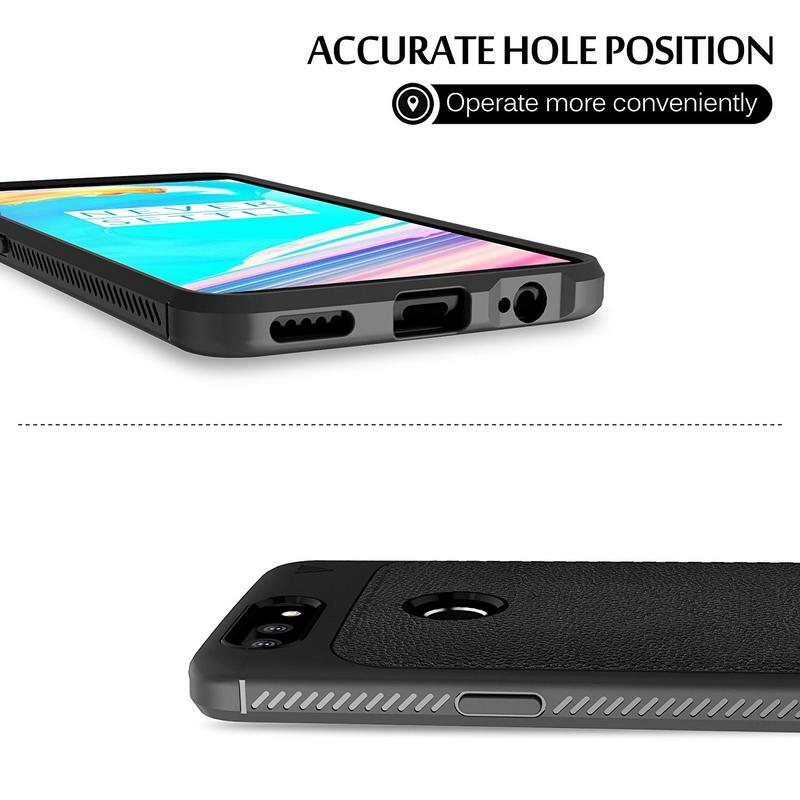 Both phones are very similar on the inside, but their exteriors truly separate them. 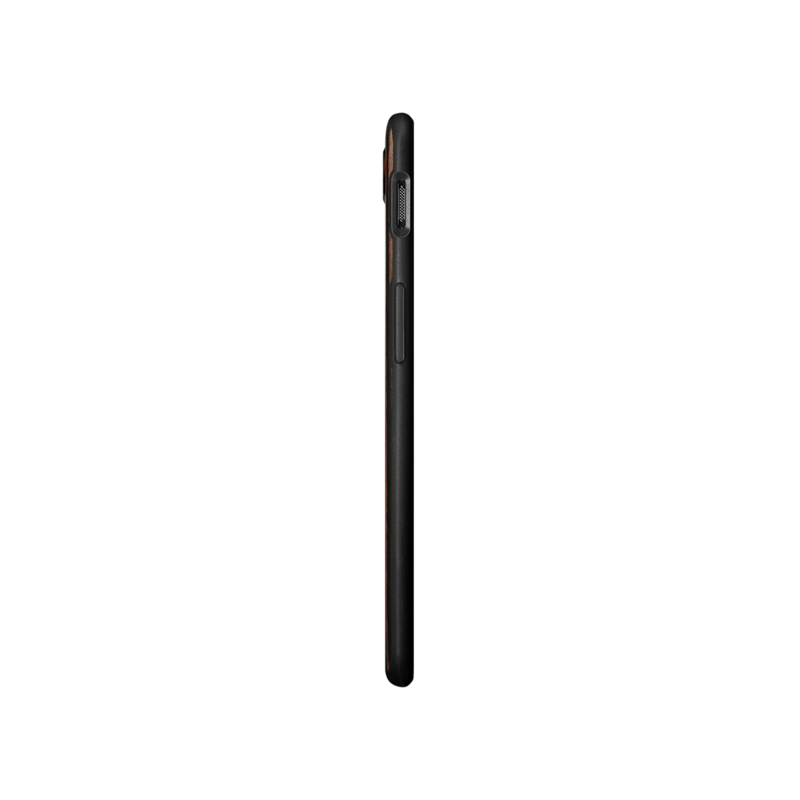 The latest flagship from OnePlus boasts qualities aligning with other modern high-end phones. 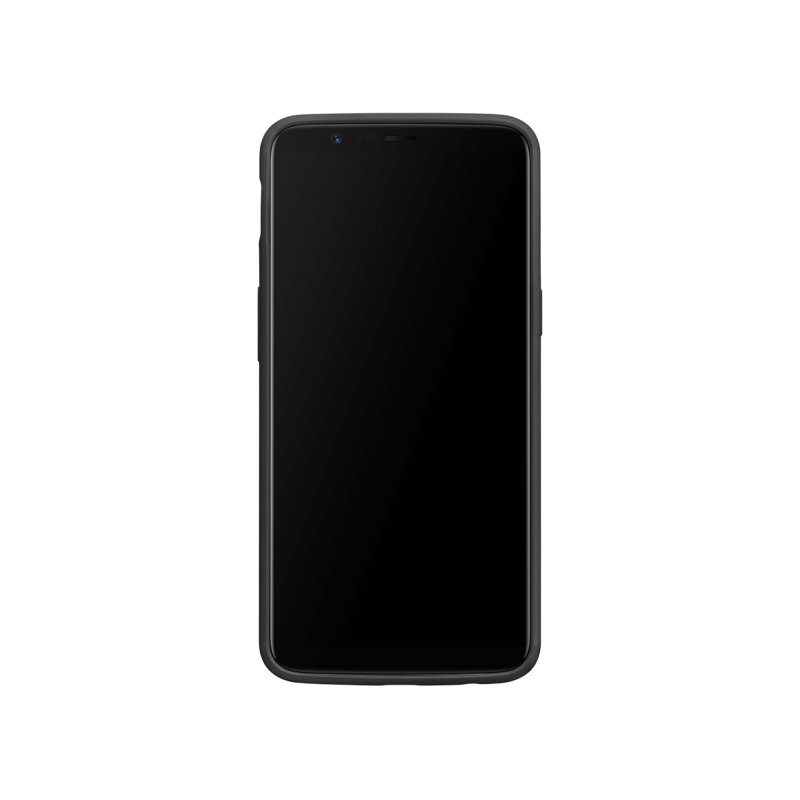 It has a large display taking up most of the front, and around the back is a dual-camera setup. 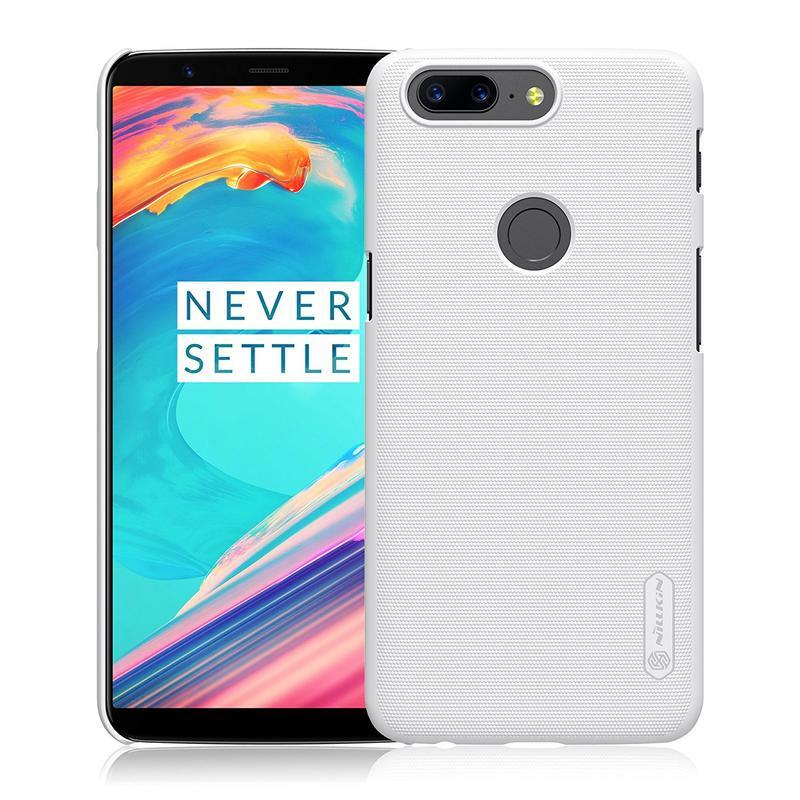 OnePlus also relocated the fingerprint scanner to the back in order to achieve that all-screen front; therefore, accessories like cases are not compatible between the two phones. 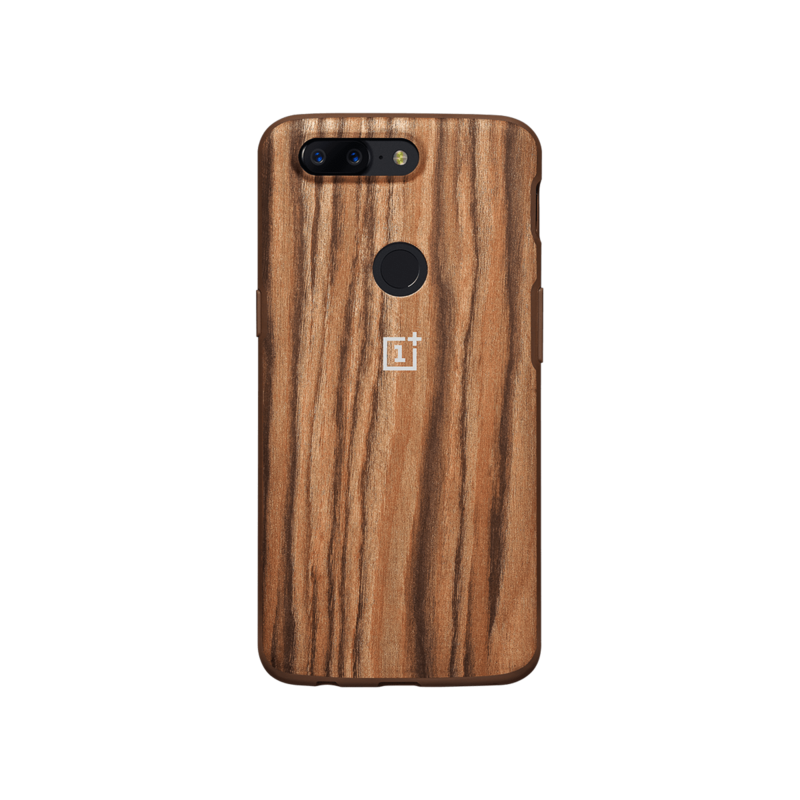 Here are some cases you should consider for your OnePlus 5T. 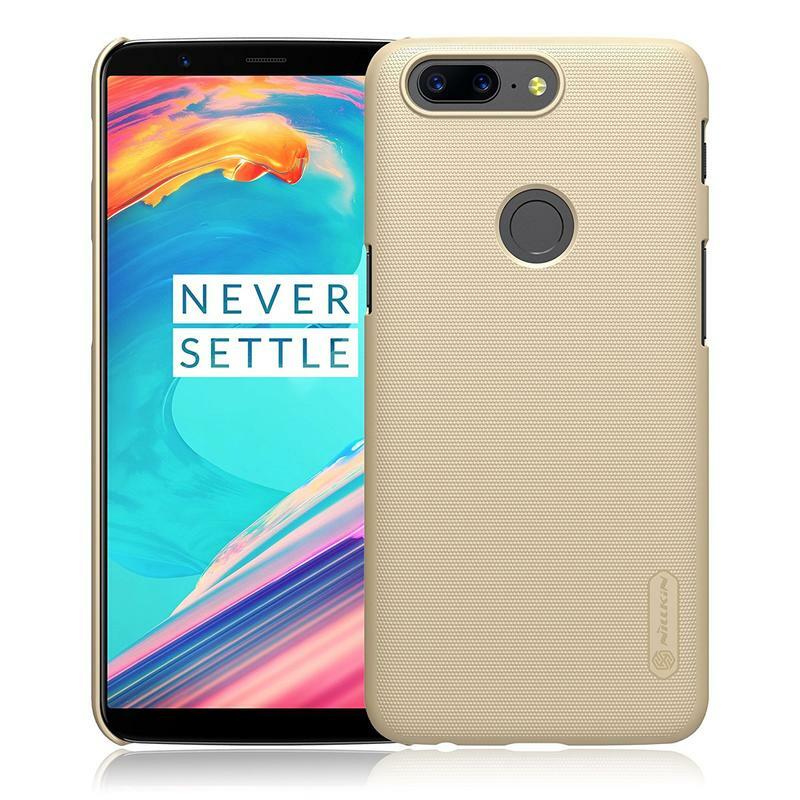 It looks good, and it’s inexpensive. 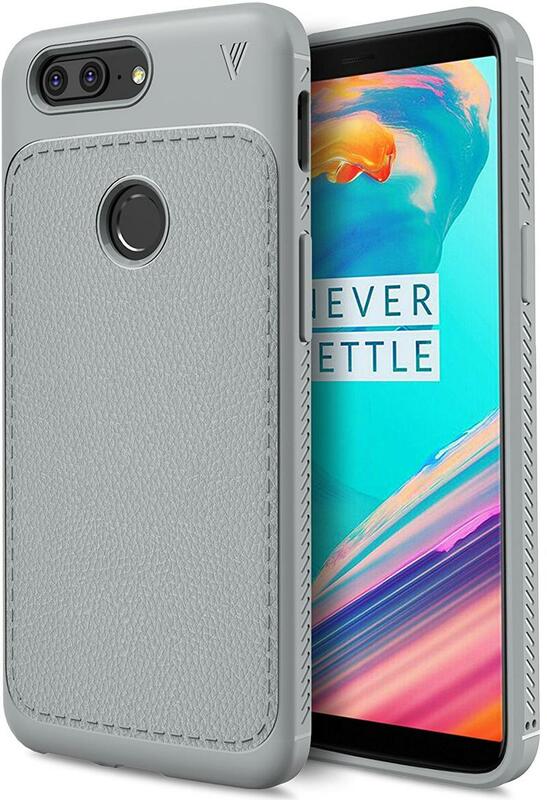 Those two things about KuGi’s SS case for the OnePlus 5T have made it Amazon’s Choice. 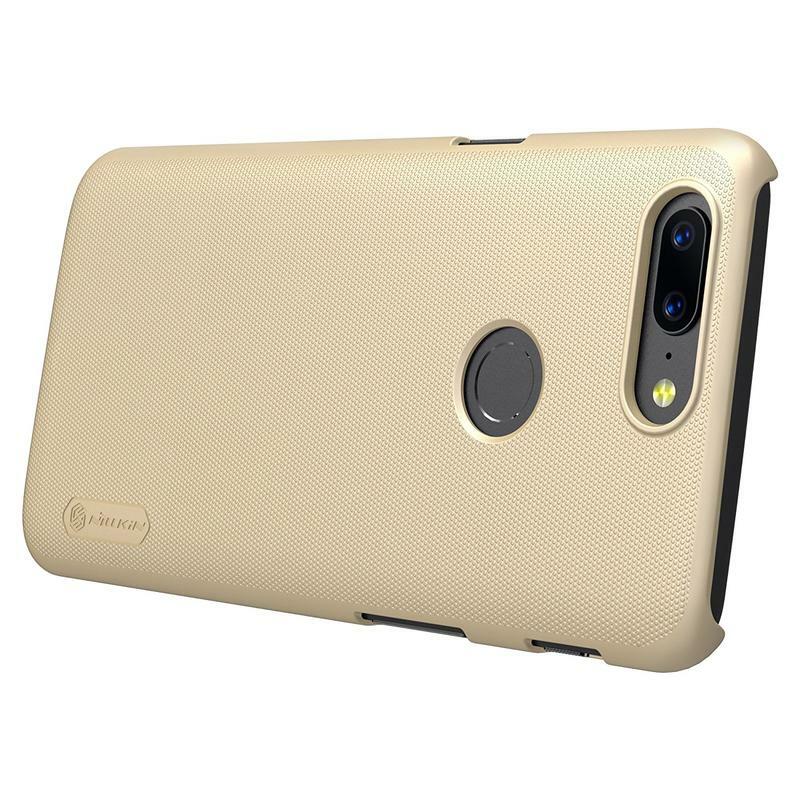 The case, which is built from a high quality thermoplastic polyurethane (TPU), gives off a premium vibe while going easy on your bank account. On the back is a faux leather finish to provide texture, and around the sides are grips so that your phone never accidentally goes flying out of your hand. All of the cutouts, meanwhile, are shaped perfectly for the camera, fingerprint scanner, ports, and speaker. 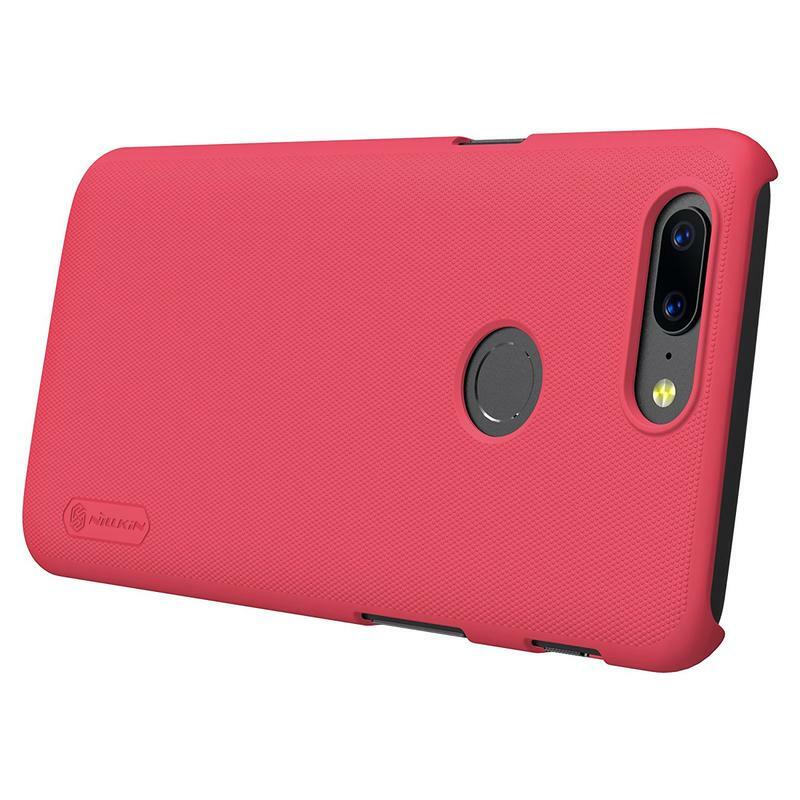 KuGi sells the case in four colors, too. So you can make it match with your clothes, backpack, wallet, purse, or any other accessory. 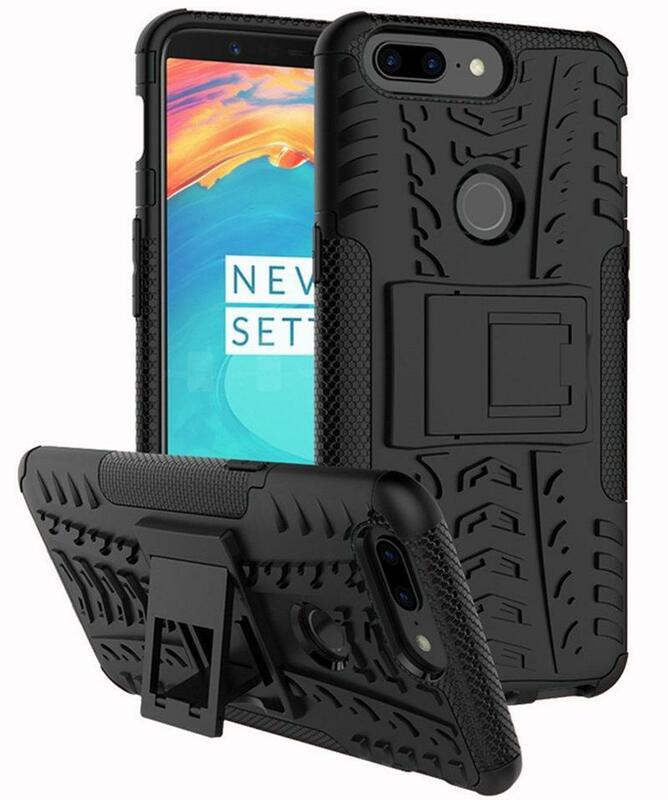 Cases are fantastic for protection, but sometimes you want to still show off your phone’s design. 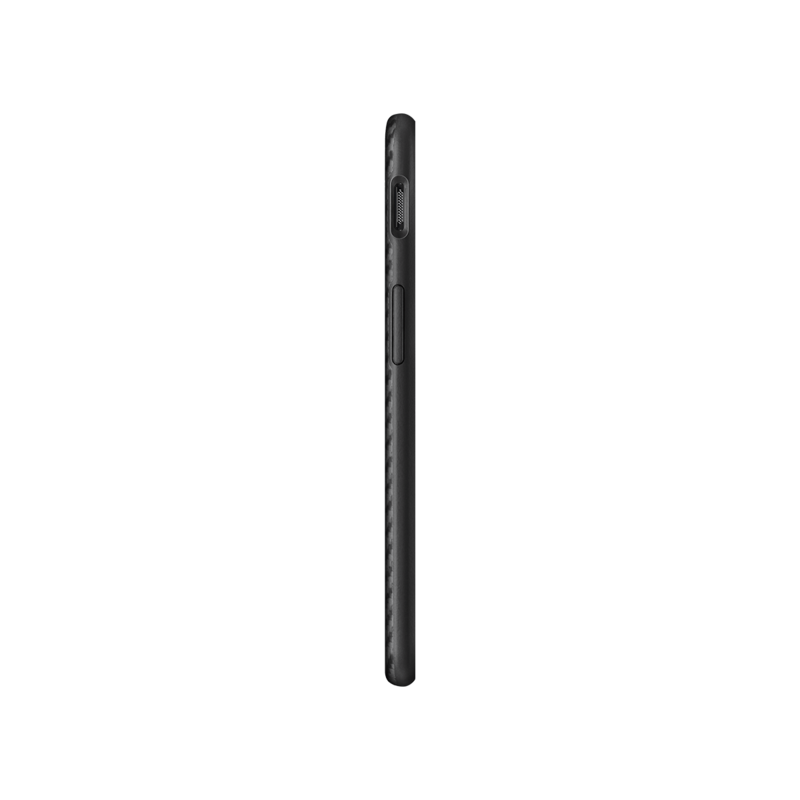 The OnePlus 5T is a beautiful phone comprised of aluminum. 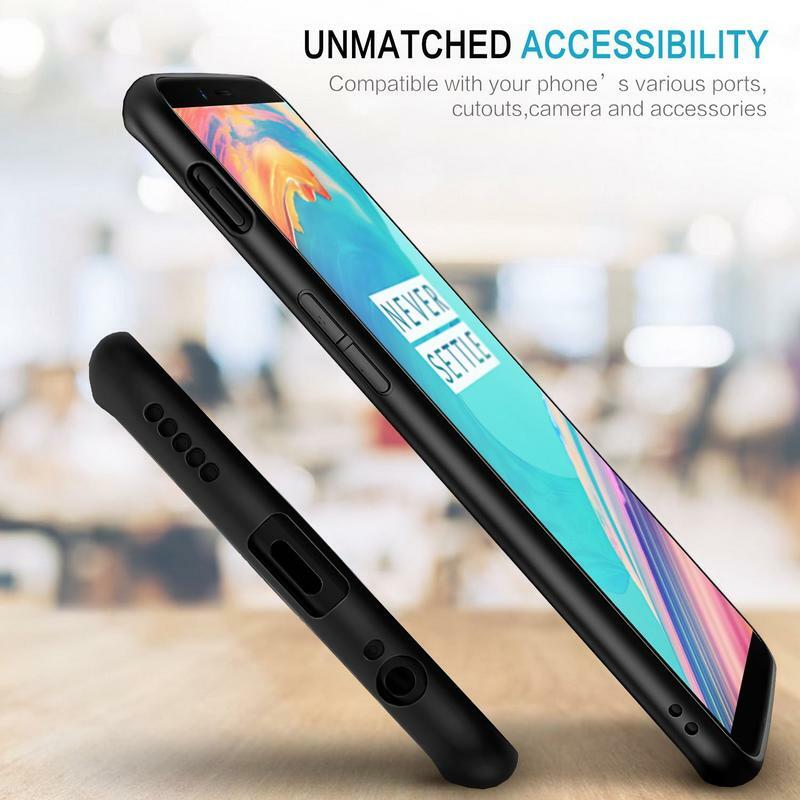 Would you really want to hide that? 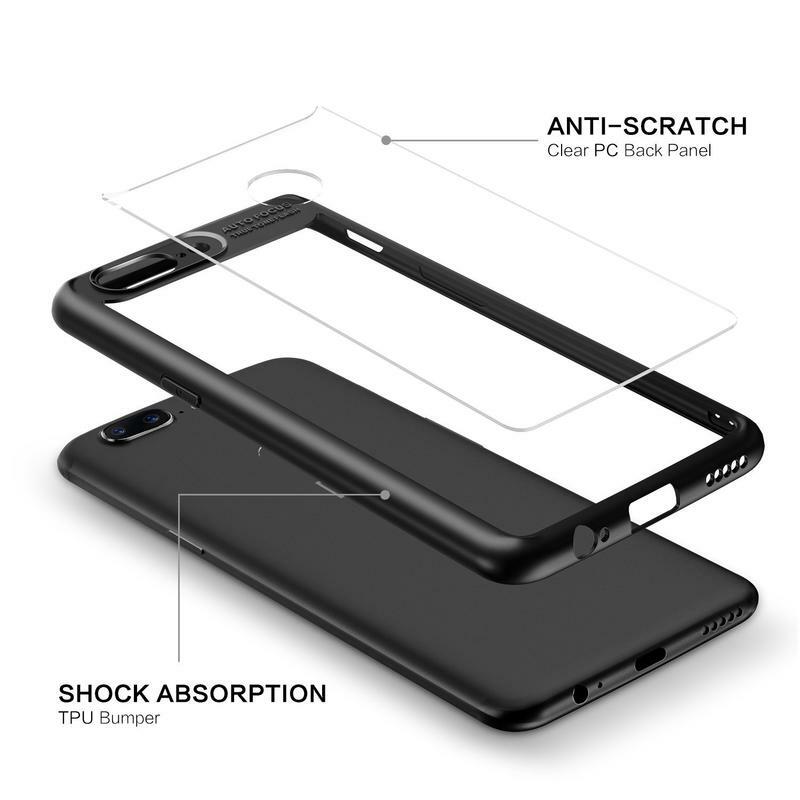 BassTop makes a case for the OnePlus 5T that, while shielding the entire phone, keeps the back visible. 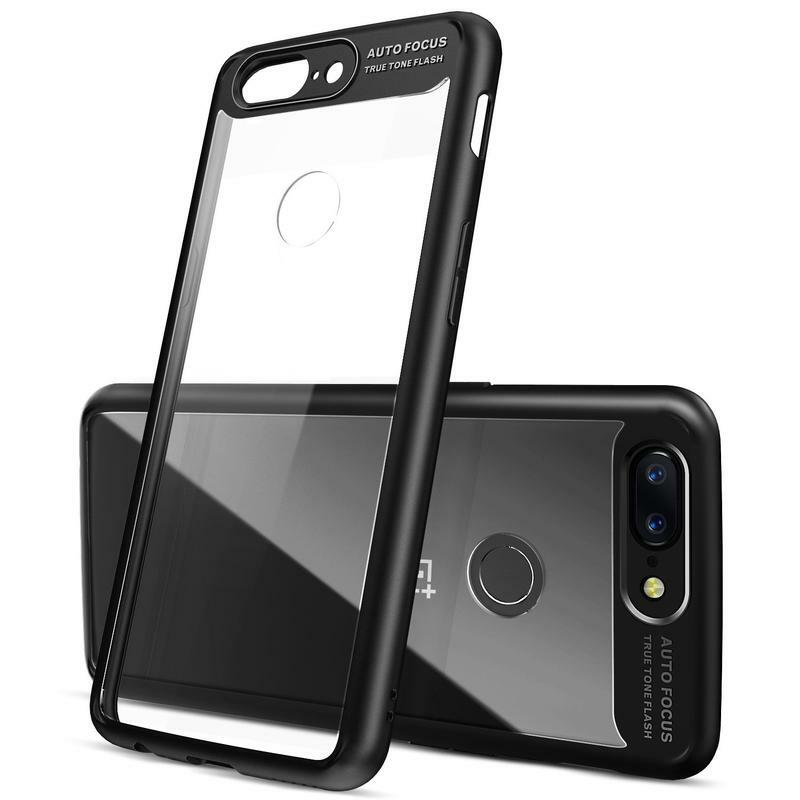 The Hybrid Clear case features polycarbonate for the bumper and TPU for the back. 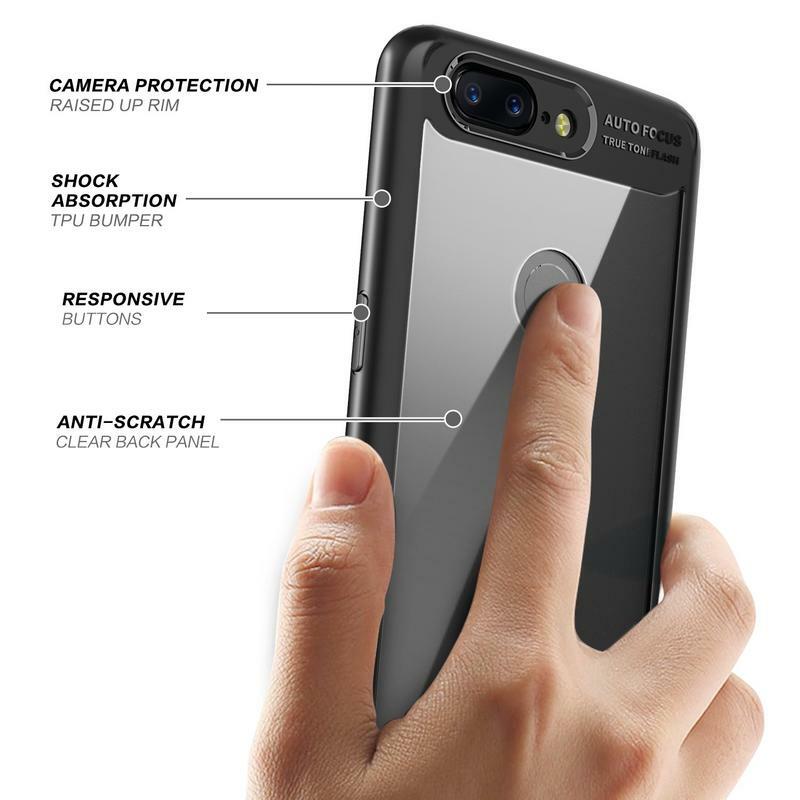 Together, those materials absorb shock from drops and resist scratches. 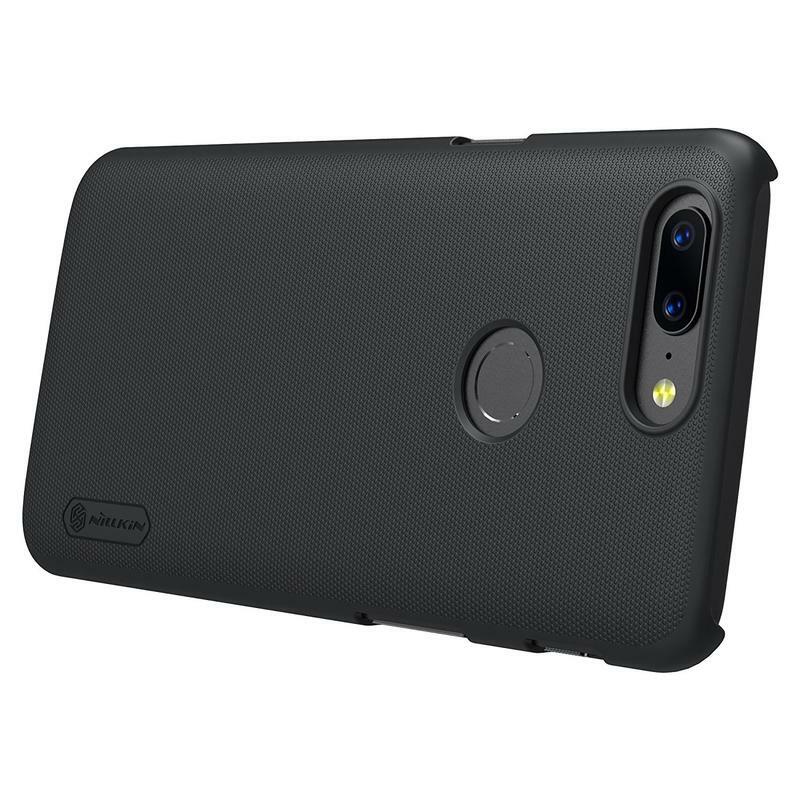 Not everyone needs the most protection in the world, and for OnePlus 5T owners in that camp there’s AVIDET’s Hard Cover case. 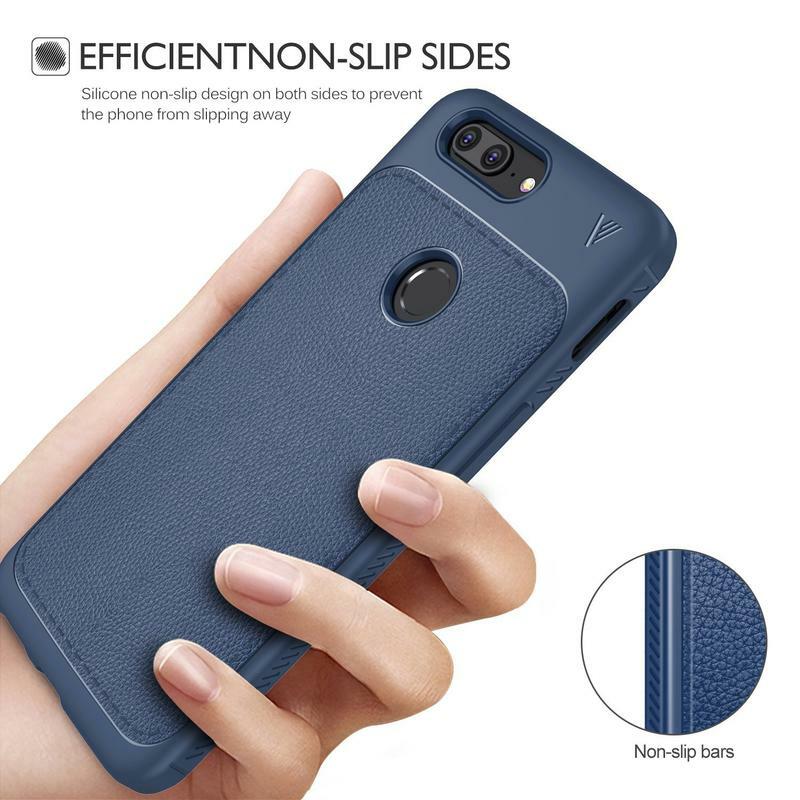 It’s an $8 case that’s very thin, resists scratches, and comes in four colors. 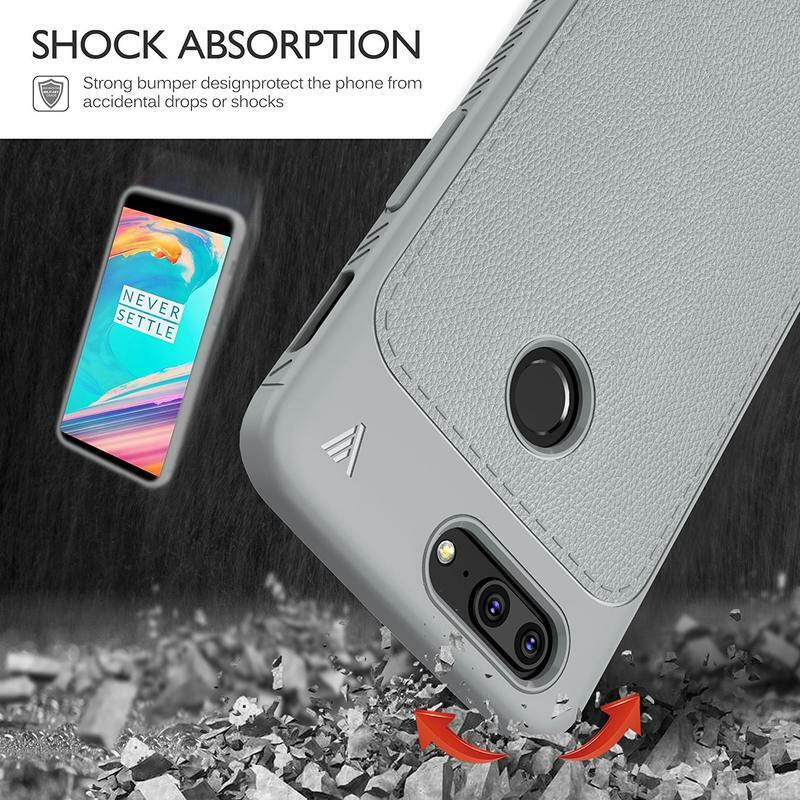 Although it’s not going to handle the biggest drops, AVIDET did work in shock absorption. 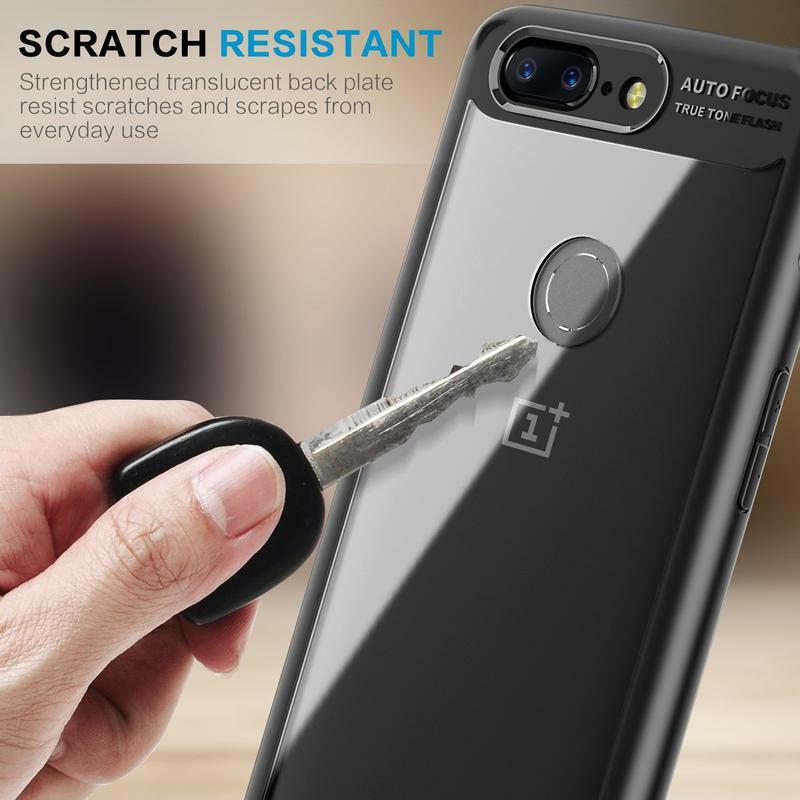 Your OnePlus 5T won’t turn into a dented, scratched up mess at the very least. 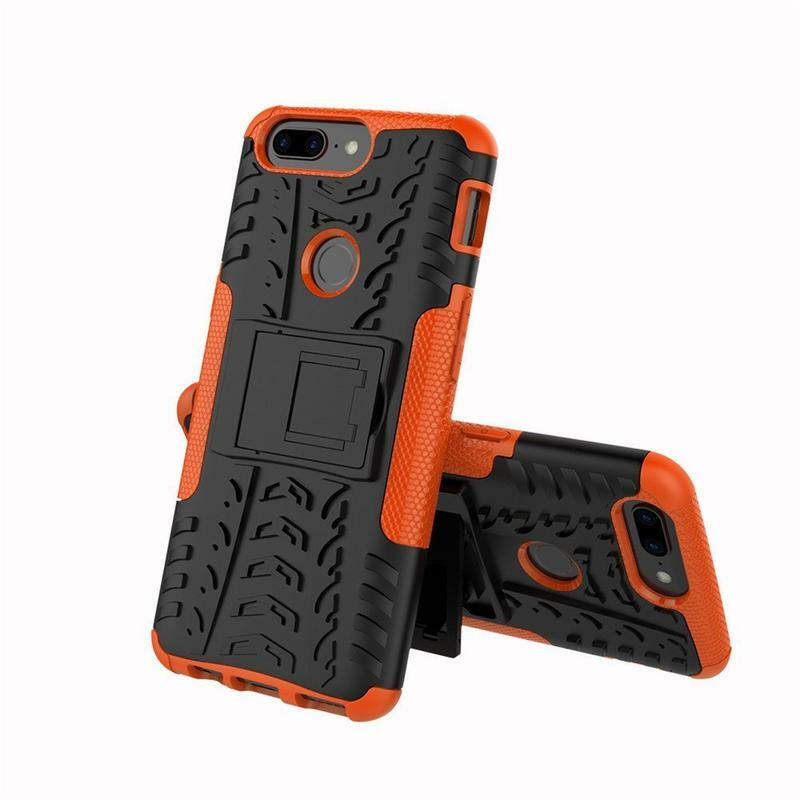 And there is a textured patter on the back to give good grip. AVIDET does include a lifetime warranty in the event your case falls apart over time. 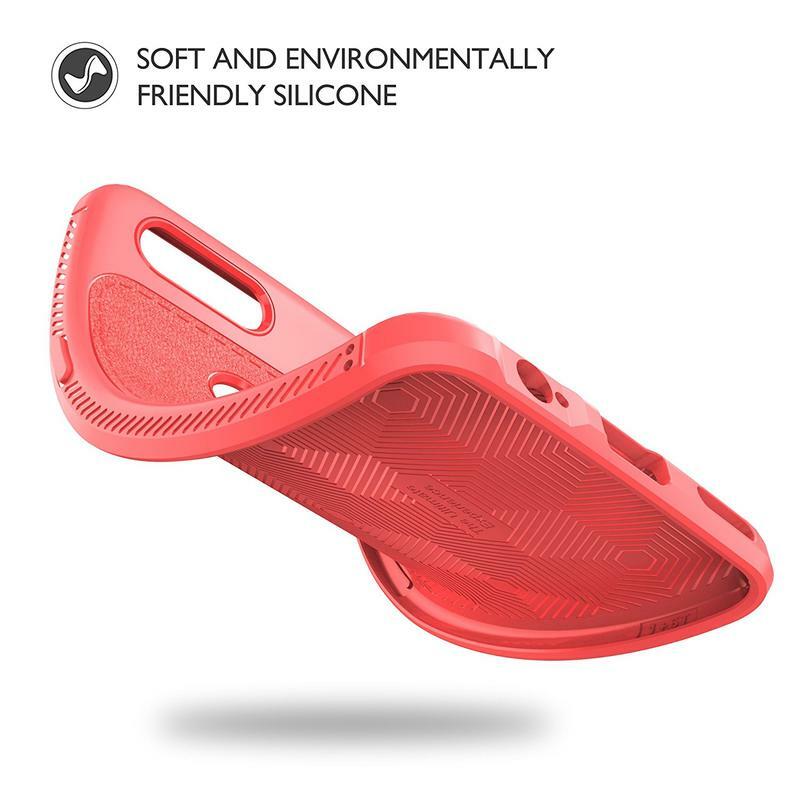 Just get in touch with the brand’s customer support team, and they’ll send you over a replacement for free. Yiakeng created the Cover Shell for those who are clumsy, paranoid, or straight-up overprotective. 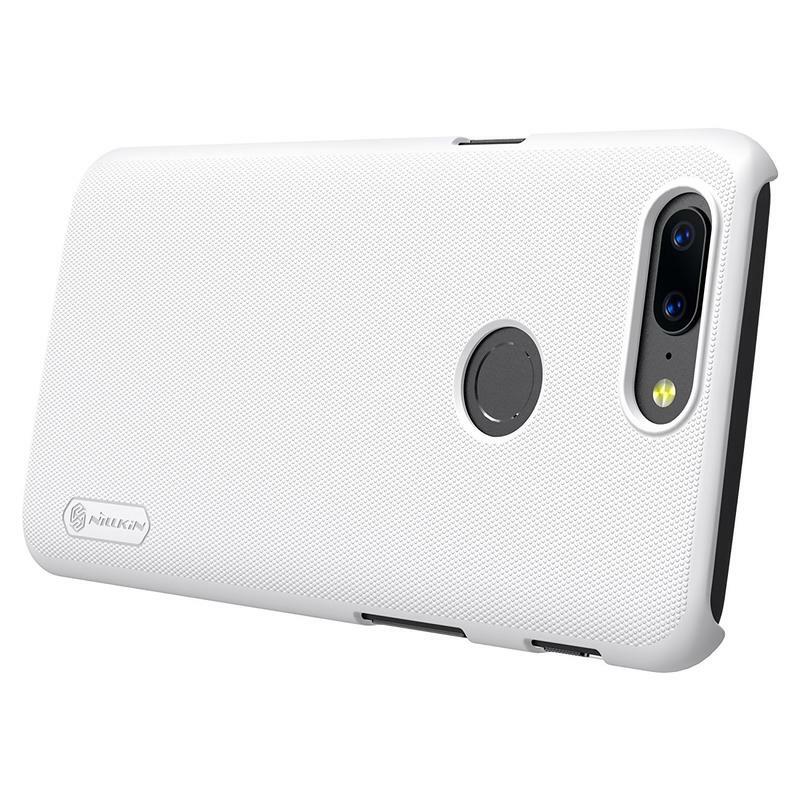 It’s a two-layer case that combines thick polycarbonate and TPU for the sake of keeping your phone in pristine condition. 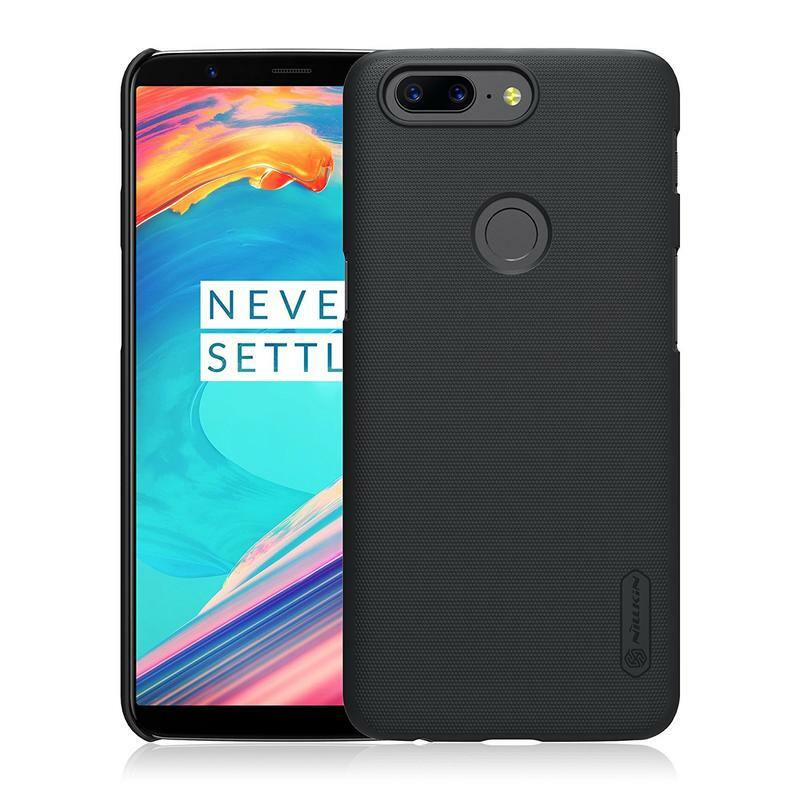 Chances are that, if you drop your OnePlus 5T while it’s in this case, you have nothing to worry about. 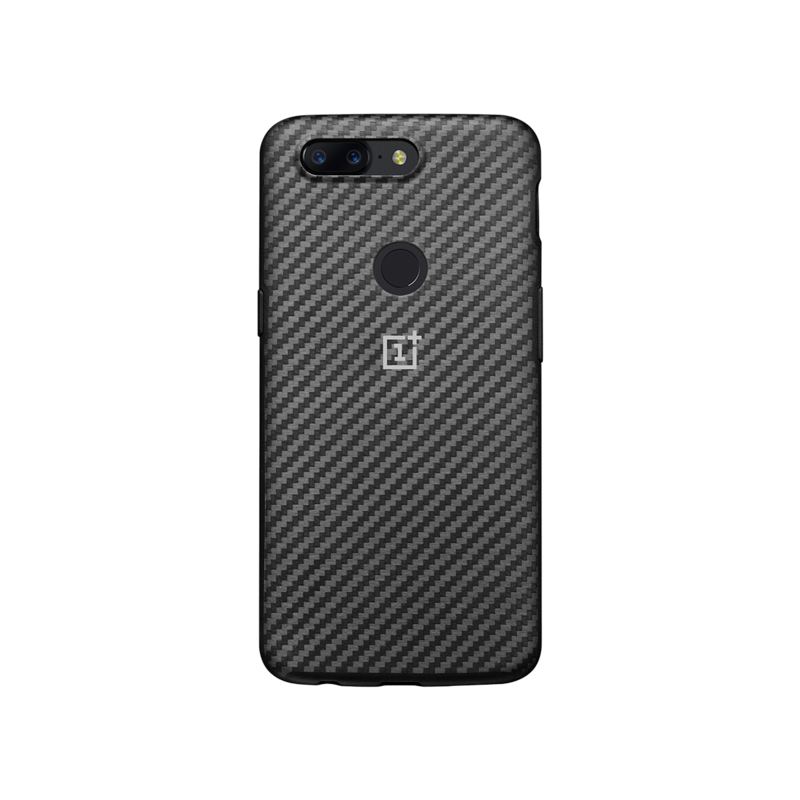 Also, there’s plenty of textured patterns everywhere to ensure the phone stays put in your hands or on a surface. 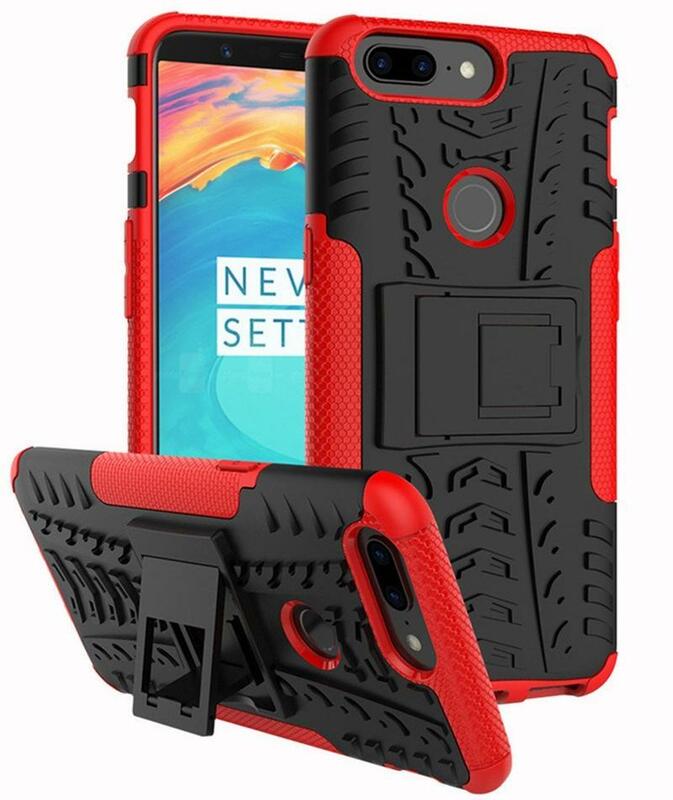 The entire back of this case actually looks like a tire. Third-party cases are often excellent. Various brands create reliable cases and sell them on Amazon for cheap. Some people, though, prefer to get accessories from the same company that made their phone. OnePlus does indeed make cases for the OnePlus 5T, and the Bumper case gets our recommendation. 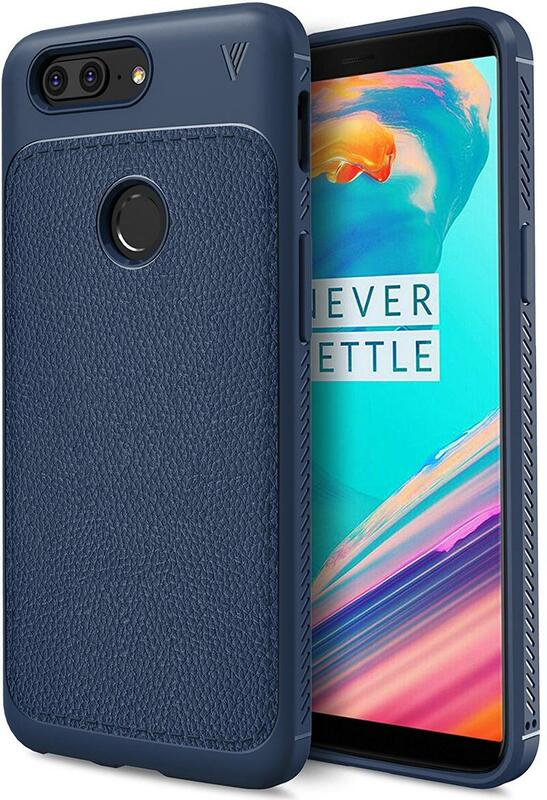 This is a premium case, no doubt about that. 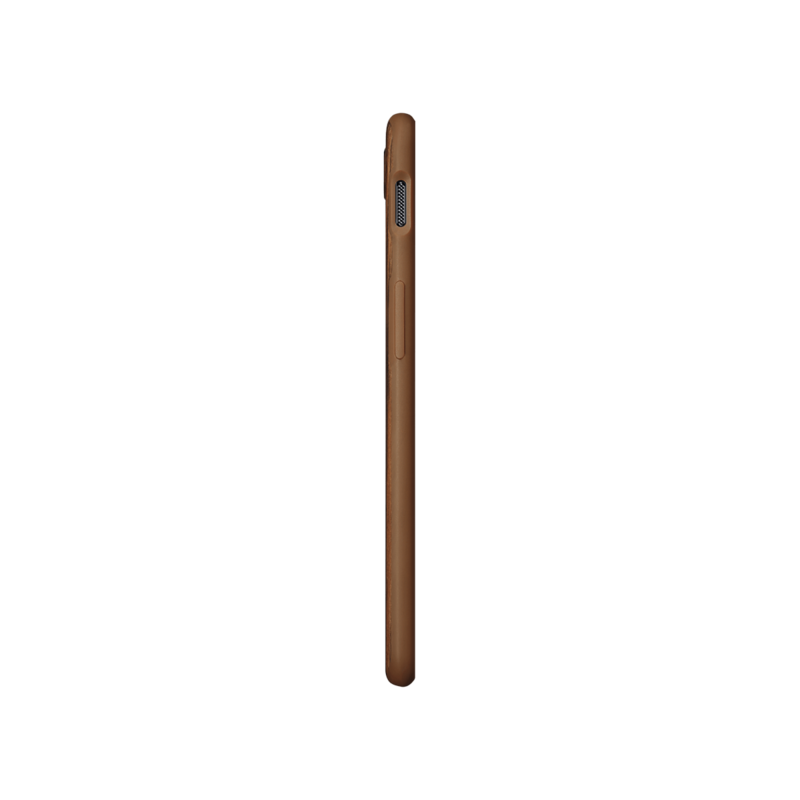 It comes in your choice of Rosewood, Ebony Wood, and Karbon. 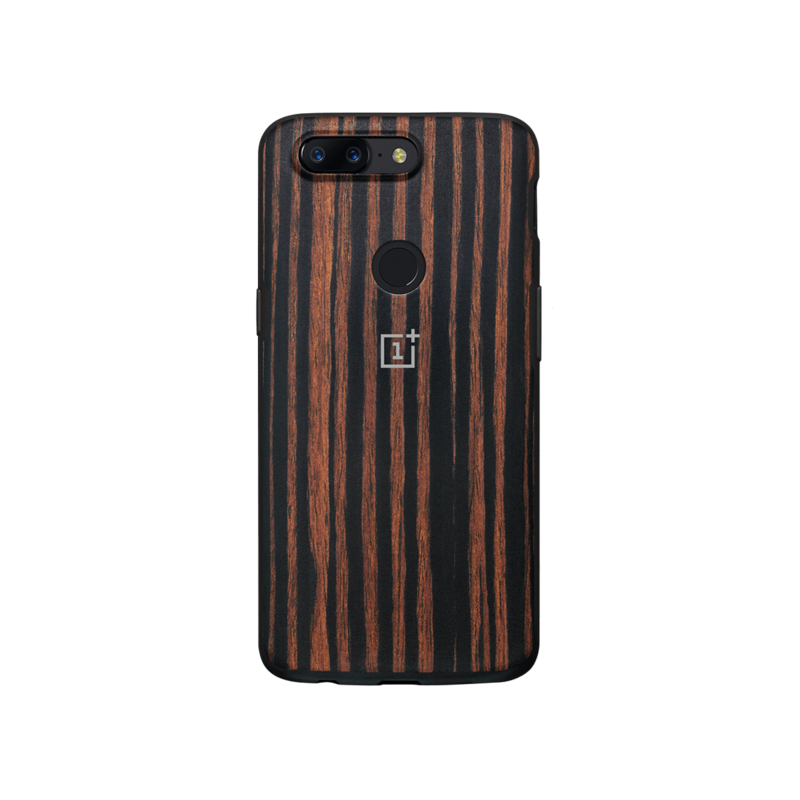 Regardless of your pick, you’re going to compliment your high-end phone with a case that both protects and enhances the look of the OnePlus 5T. That’s why the $30 price tag is easy to get by. 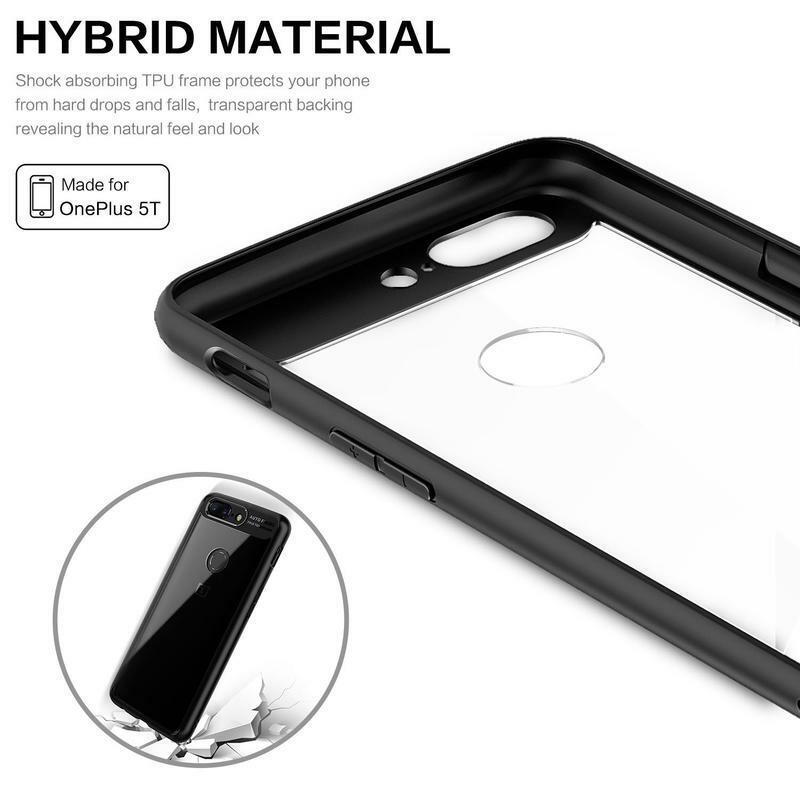 If you’re wanting to spend a little less money, OnePlus also sells the Protective case and the Silicone case. 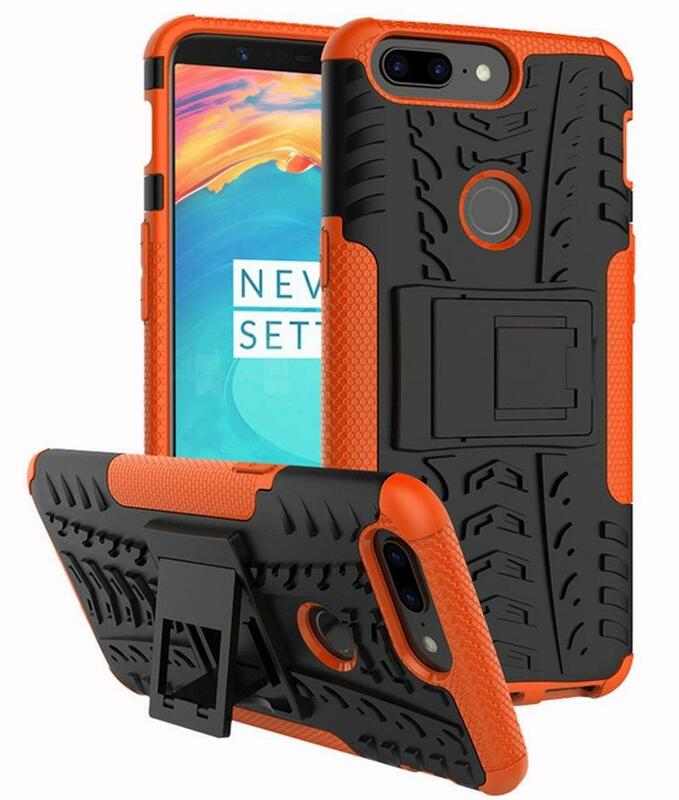 Even its Flip Cover case is available for less. 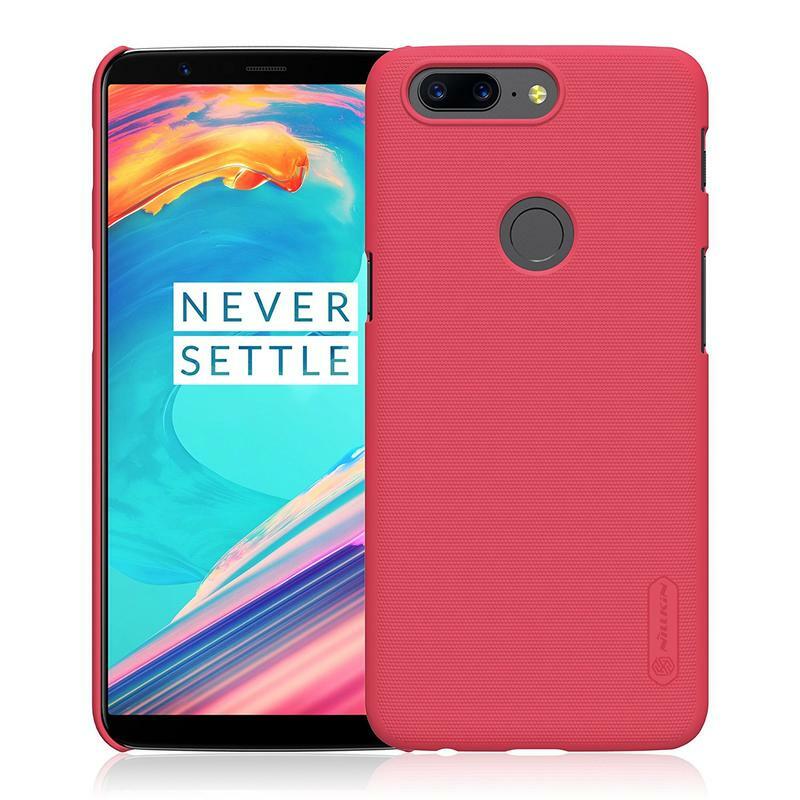 Usually companies offer the plainest of cases for their own phones (including flagships), but OnePlus proves it really cares about giving its customers choice.